On what was termed the “best day” of the Trump presidency by a hyperbolic Kellyanne Conway, it was officially established that the president’s campaign staff had “multiple links” with a foreign adversary and encouraged its “sweeping and systematic” interference in the 2016 election. It was also determined by Special Counsel Robert Mueller that the Trump campaign planned broad media strategies based on material stolen by Russia and published by WikiLeaks, and that it “expected it would benefit electorally” from this relationship. It was revealed that there were 10 examples of obstructive behavior by the president designed to torpedo investigations about Russia, “multiple acts” of “undue influence” that were not indictable because of Department of Justice rules that protect the president from prosecution. Phil Murphy greets Newark Mayor Ras Baraka while canvassing in Newark's South Ward. Democratic gubernatorial candidate Phil Murphy walks around Newark while canvassing with volunteers and greets members of IBEW 46 in North Brunswick. Tuesday November 7, 2017. Newark Mayor Ras Baraka was clear this week when he said Gov. Phil Murphy would not build a new youth jail in his city. The mayor said it again this morning on the city’s Facebook page -- to squash any notion he had changed his mind. 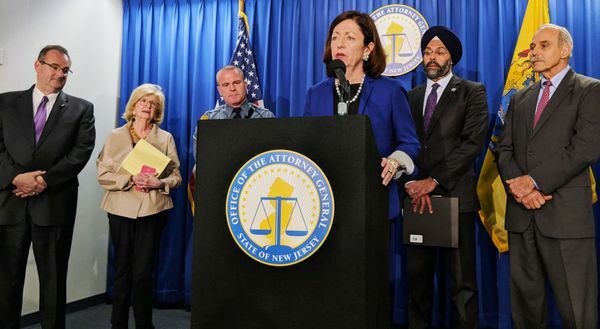 A joint statement with Murphy on Thursday gave the impression that Baraka was thinking differently, when it talked about establishing a “new secure residential center in North Jersey for young offenders." “The statement published yesterday with Governor Murphy in no way represents a change in position," according to Baraka’s statement on Facebook. The special counsel, Robert S. Mueller III, issued his highly anticipated report on Thursday. Then, after federal investigators opened an inquiry into the extraordinary Russian campaign, the president repeatedly tried to undermine it. 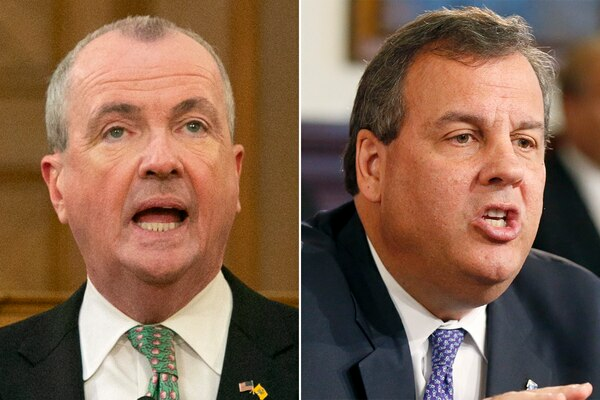 You’re fired, governor says to Christie appointees. Board members at beleaguered agency mostly ignore him. It could be a long goodbye. A day after Gov. Phil Murphy called for the resignations of five members of the Economic Development Authority board appointed by his predecessor, only the chairman has stepped down — his photo and bio quickly scrubbed from the agency’s website. 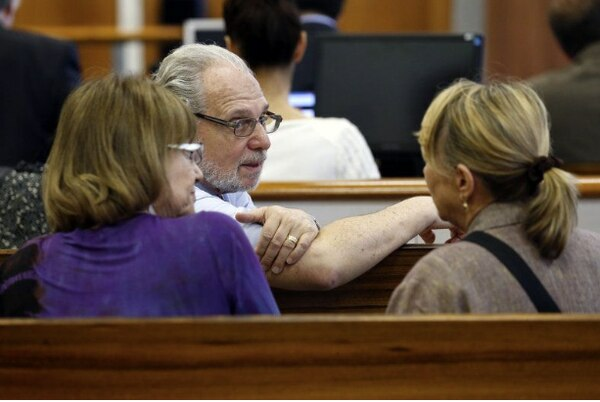 Four others have been silent, and have given no indication that they are going anywhere. The governor’s office said none had resigned. None returned calls for comment. State Sen. Ron Rice speaks at Paradise Baptist Church. While a separate expungement bill was initially introduced, it was added into the legalization bill. The vote for the legalization bill with the expungement provisions was ultimately canceled last month since it was not expected to garner enough votes in the state legislature. Bishop Jethro James, who ministers at Paradise Baptist Church, called on Gov. Phil Murphy to pardon those with marijuana convictions, which would circumvent the legislative process. Gov. Philip D. Murphy of New Jersey said he would fight any effort to double toll drivers who use the George Washington Bridge and then travel into Manhattan’s congestion pricing zone. New York and New Jersey are neighbors, but they have not always treated each other in a neighborly way. Their proximity and pride have led to plenty of fights — over who can lay claim to Ellis Island (both actually), which state has the best pizza (still raging) and the proper way to get gasoline (solo vs. full service). But the latest chapter in this rivalry might be among the nastiest. Gov. 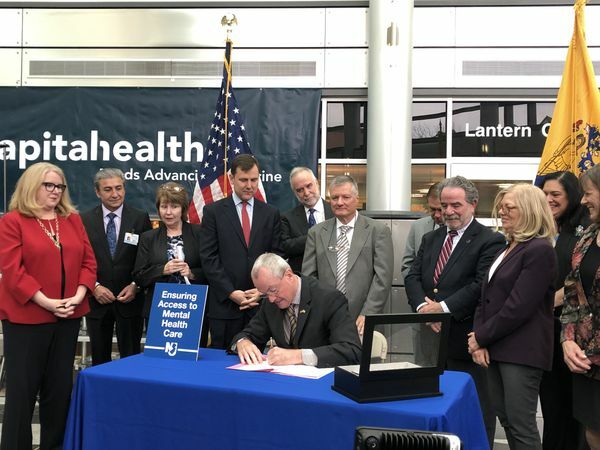 Phil Murphy is looking to remove several Gov. Chris Christie appointees to the troubled state Economic Development Authority. Gov. 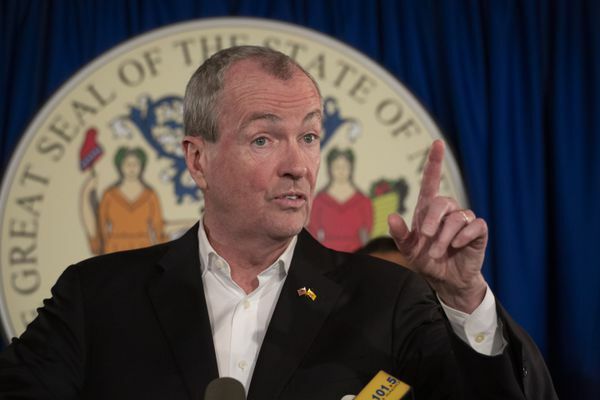 Phil Murphy has requested the resignations of all the gubernatorial appointees to the troubled New Jersey Economic Development Authority, effective immediately, NJ Advance Media has learned. In a late day series of calls, at least five board members were asked to step down, two sources with knowledge of the moves confirmed. All were put on the board by former Gov. Chris Christie, a Republican. The Trenton-based authority has been under siege in recent months, since a scathing audit by the state comptroller was publicly released in January. The report criticized the EDA’s oversight of a program it said had handed out billions in tax credit incentives with scant oversight.